WHO: Top High School and Independent percussion ensembles from across the southwestern United States compete in championship. Riverside Community College, Ayala HS, Chino Hills HS, Arcadia HS, Diamond Bar HS, South Hills HS, West Covina HS, Chino HS, Etiwanda HS, Chaffey HS, Canyon Hills JHS, and Townsend JHS. Event will run from 10:00 A.M. to 10:00 P.M. on Saturday, April 15, 2017. Tickets range from $25-$50. Tickets are available for purchase through the CBBA Website or in-person at the CBBA box office during normal business hours, which can be located on the website. Many of the top ensembles at this event will advance to the WGI World Championships held in Dayton, OH from April 20th through the 22nd. Several of the groups competing this weekend are serious contenders for the title of “World Champions” in two weeks. 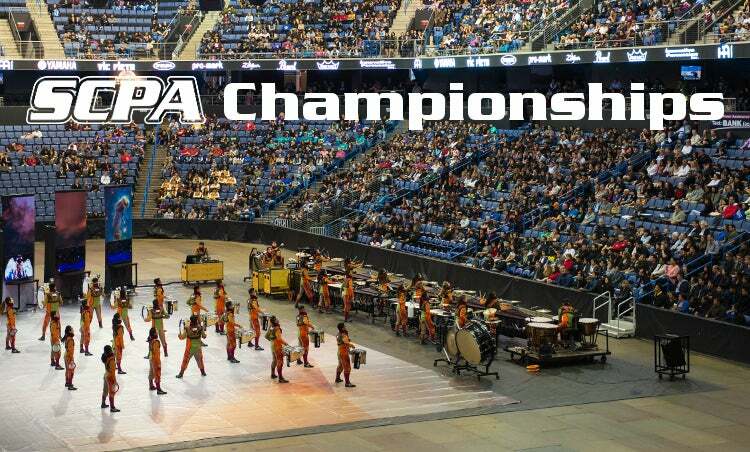 The Southern California Percussion Alliance (SCPA) exists to promote the growth of the percussive arts through competition, performance and educational activities, and to encourage goodwill, good sportsmanship, and camaraderie through such activities.